We were honored to have one of our favorite journalists and authors, Jules Witcover, on this week’s podcast talking about his latest book, The American Vice Presidency: From Irrelevance to Power. That got our brains turning about all the VPs we’ve never heard of: William King? Henry Wilson? Or that other guy … Richard Cheney? So we thought we’d bring you a Veepalicious trivia question this week, which is … Who was the last major party loser for Vice President who also lost a bid for the House? And as for last week’s question … who was the LAST incumbent senator forced into a runoff and LOST his or her seat? 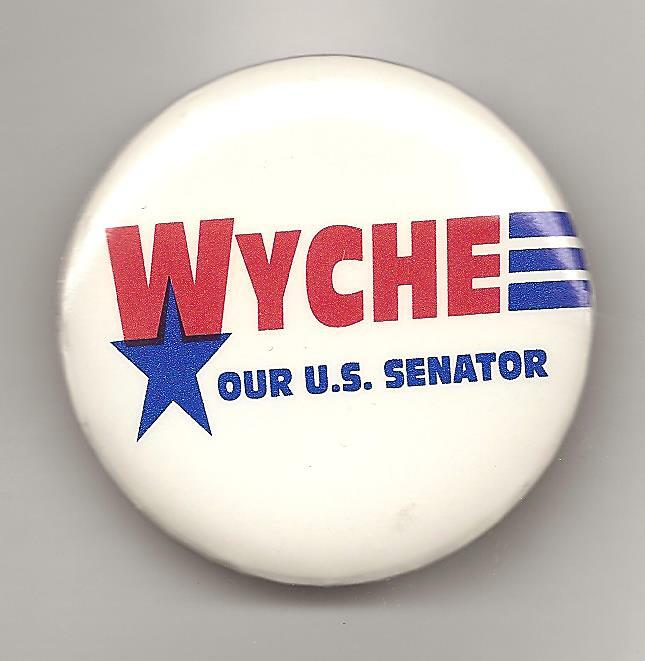 The answer is Wyche Fowler of Georgia. In 1992, he led his Republican opponent, Paul Coverdell, 49-48 in the November election but failed to break 50% (there was also a Libertarian candidate on the ballot). In the runoff three weeks later, Coverdell beat Fowler — even though President-elect Bill Clinton and Vice President-elect Al Gore campaigned for him. And the winner is Steven Peterson of St. Paul, Minnesota. He gets the coveted Political Junkie button!